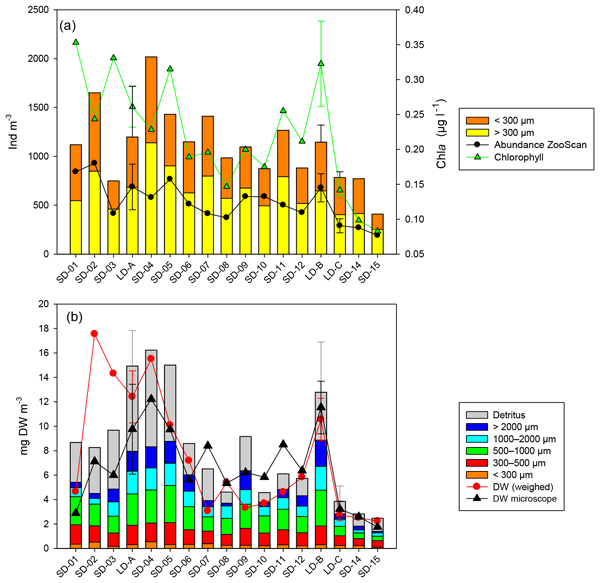 Elevated levels of nutrients in surface water, which originate from deposition of atmospheric N, drainage from agricultural fields, and discharges from sewage treatment plants, cause explosive algal blooms that impair water quality. 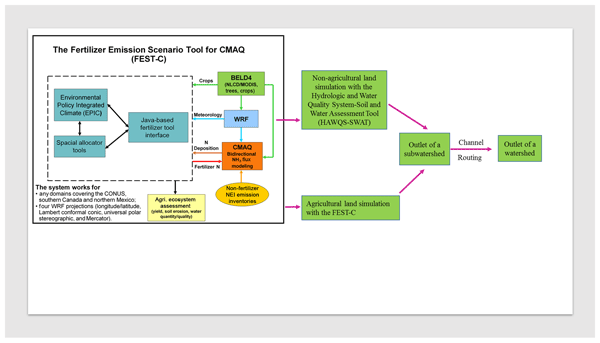 The complex cycling of nutrients through the land, air, and water requires an integrated multimedia modeling system linking air, land surface, and stream processes to assess their sources, transport, and transformation in large river basins for decision making. 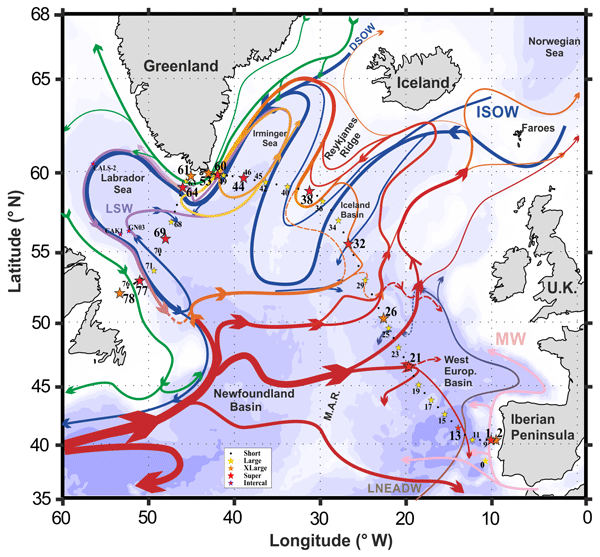 The GEOVIDE cruise (GEOTRACES Section GA01) was conducted in the North Atlantic Ocean and Labrador Sea in May–June 2014. 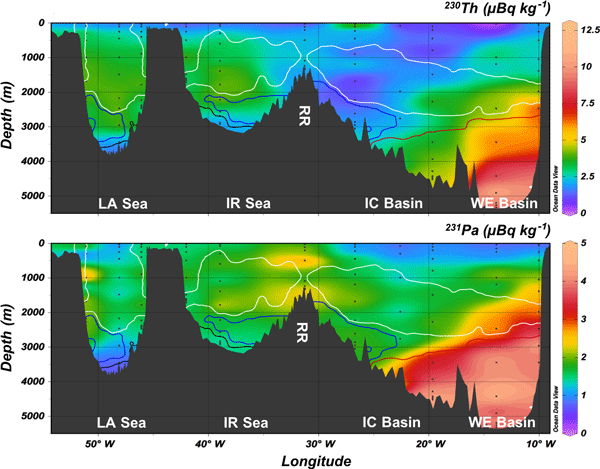 In this special issue, results from GEOVIDE, including physical oceanography and trace element and isotope cyclings, are presented among 17 articles. Here, the scientific context, project objectives, and scientific strategy of GEOVIDE are provided, along with an overview of the main results from the articles published in the special issue. Oxygen-depleted regions of the Pacific Ocean are currently expanding, which is threatening marine habitats. Based on numerical simulations, we show that the decrease in the intensity of the trade winds and the subsequent slowdown of the oceanic currents lead to a reduction in oxygen supply. 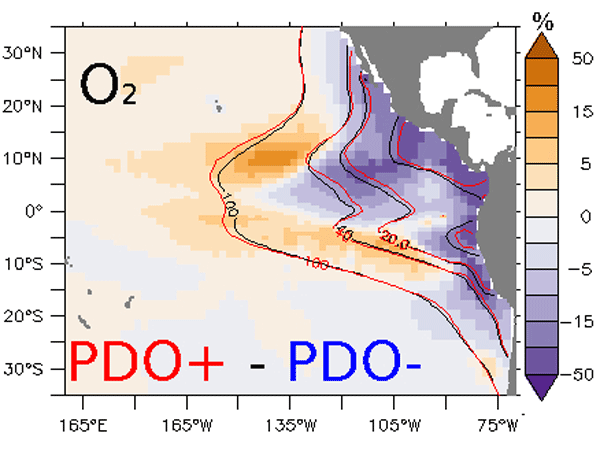 Our study suggests that the prevailing positive conditions of the Pacific Decadal Oscillation since 1975, a major source of natural variability, may explain a significant part of the current deoxygenation. Lakes, rivers, ponds and streams are significant contributors of the greenhouse gas carbon dioxide to the atmosphere. This is partly due to the decomposition of plant and soil organic matter transported through these aquatic systems by microbial communities. 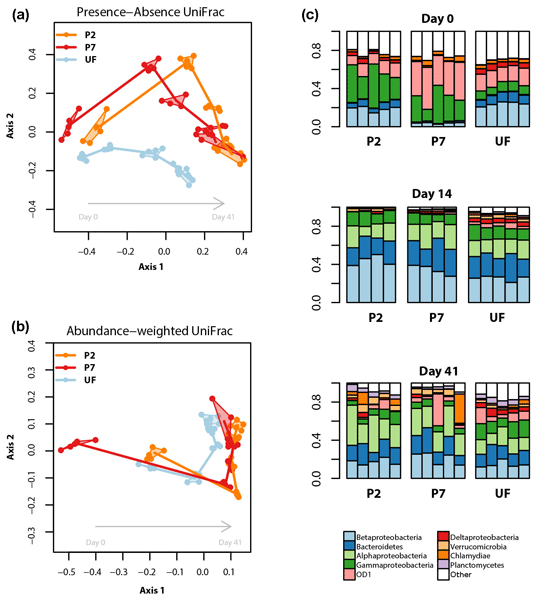 In determining how vulnerable this organic material is to decomposition during aquatic transport, we show that standardized treatments in experiments can affect the way microbial communities behave and potentially the experimental outcome. 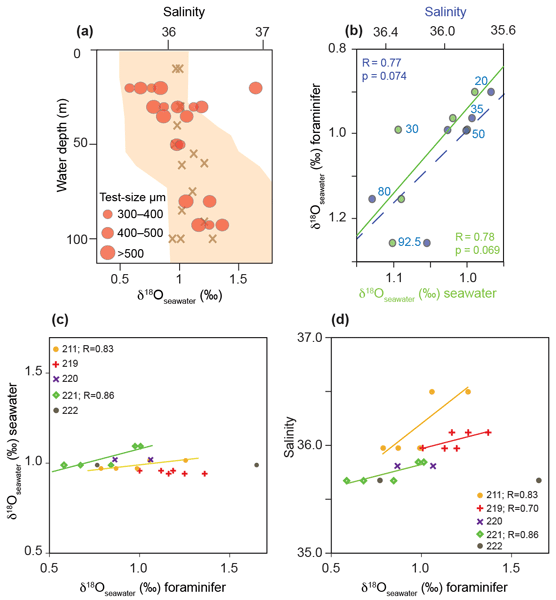 Ice core concentration and stable isotope measurements of atmospheric CH4 give valuable insights into the CH4 cycle of the past. New carbon and hydrogen stable isotope CH4 data measured on ice from both Greenland and Antarctica over the Holocene allow us to draw conclusions on the methane emission processes. In particular, our results cast doubt on a hypothesis proposing early human land use to be responsible for the atmospheric methane concentration increase in the second half of the Holocene. 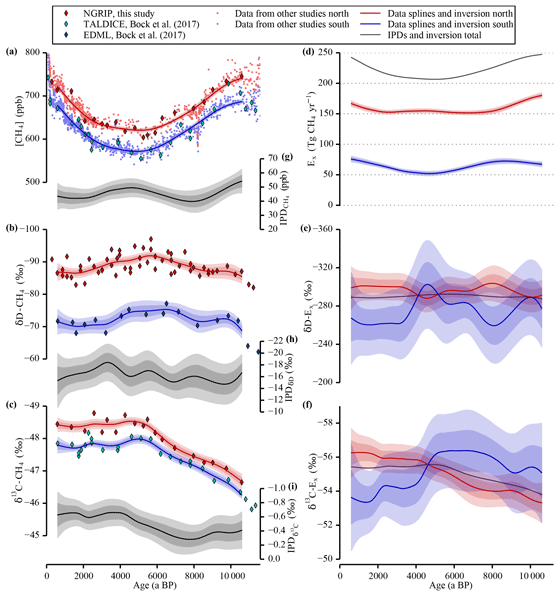 We analyze data-constrained state estimates of the global marine iron cycle, a key control on the ocean's biological carbon pump. We develop new techniques for counting the iron's number of passages through the biological pump and link this number to the ocean's natural iron fertilization efficiency. We find that the majority of iron is not biologically utilized before being scavenged, and we identify the central equatorial Pacific as having the highest iron fertilization efficiency. To better understand the impact of the Fukushima accident on commercial marine species, neon flying squid samples obtained from the NW Pacific in Nov 2011 were analyzed for a range of radionuclides. Elevated levels of Cs-134 and Ag-110m from the Fukushima accident were found in the samples, with an extremely high concentration ratio for Ag-110m. However, the radiological dose for squid living in the study area, and for human consumers of these squid, was far below the recommended dose limits. 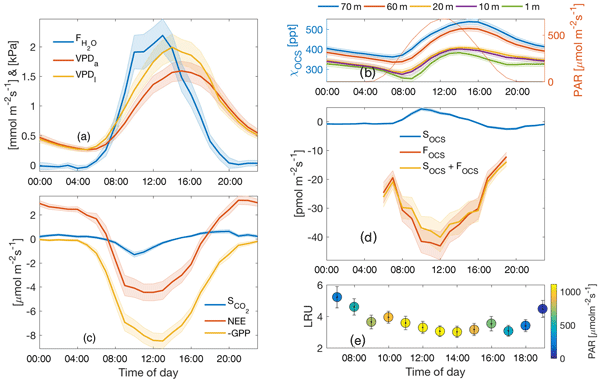 We simulate the benthic microalgae seasonal cycle on a temperate intertidal mudflat by combining a physical–biological coupled model with remotely sensed and in situ data. While optimal light and temperature conditions lead to a spring bloom, thermo-inhibition and grazing result in a summer depression of biomass. 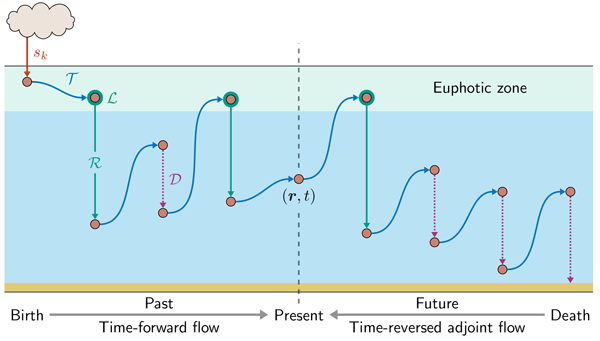 The model ability to infer mechanisms driving the seasonal cycle could open the door to the contribution of productive intertidal biofilms to the coastal carbon cycle. 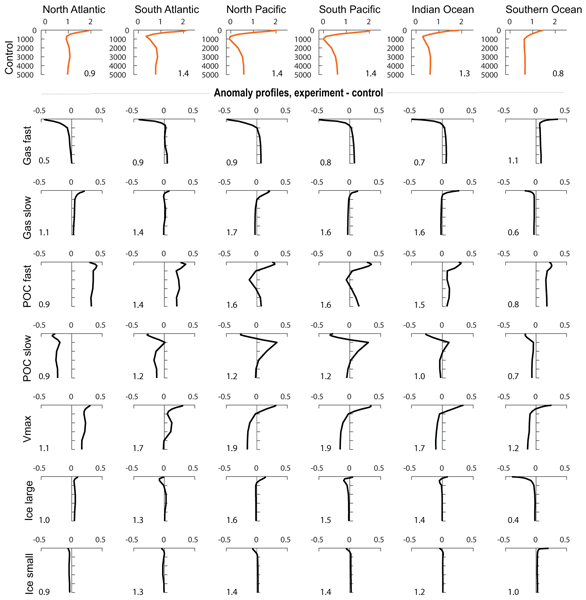 The paper characterizes the zooplankton community and plankton food web processes between New Caledonia and Tahiti (tropical South Pacific) during the austral summer 2015. In this region, the pelagic production depends on N2 fixation by diazotroph microorganisms on which the zooplankton community feeds, supporting a pelagic food chain ending with valuable tuna fisheries. We estimated a contribution of up to 75 % of diazotroph‐derived nitrogen to zooplankton biomass in the Melanesian archipelago. 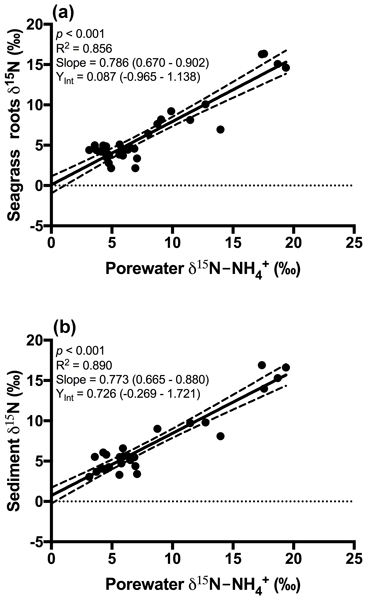 New production based on nutrients entering the well-lit surface layer is important for understanding marine ecosystems. Measurements of primary production and turbulence across the shelf edge in the northeastern portion of the North Sea show that new production is concentrated around the shelf-edge zone. 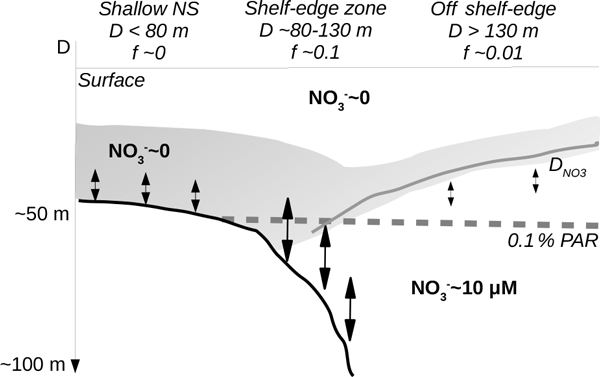 The shelf-edge zone is, therefore, a major nutrient supplier to the productive surface layer and makes this area important for higher trophic levels such as zooplankton and fish. 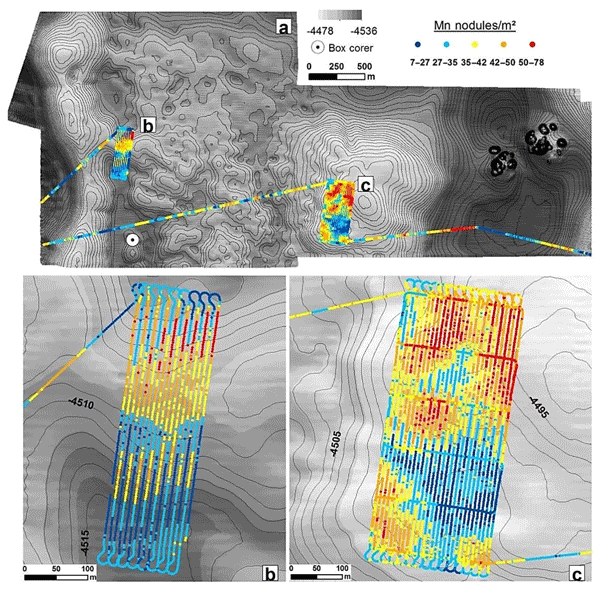 The use of high-resolution hydroacoustic and optic data acquired by an autonomous underwater vehicle can give us detailed sea bottom topography and valuable information regarding manganese nodules' spatial distribution. Moreover, the combined use of these data sets with a random forest machine learning model can extend this spatial prediction beyond the areas with available photos, providing researchers with a new mapping tool for further investigation and links with other data.